7. Do Insects Have Graves? 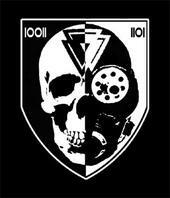 Slave’s Mask is Finnish industrial project formed by ambient musician Kaarna (Somnivore) and black metal musician SG.7 (Trollheim's Grott, Black Death Ritual) with goal to craft ebm-influenced dark industrial music with black metal vocals. 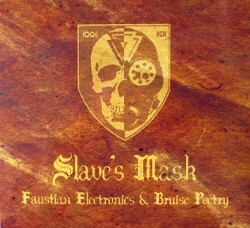 Debut album Faustian Electronics & Bruise Poetry was released late 2006 and continuation is on the making.